Traditionally on the eve of Valentine’s Day, women in England would place a bay leaf at the corner of each of their pillows, and one in the middle to bring dreams of future husbands. Now, the holiday typically means teddies, chocolates and of course, roses! Why not break the mould a little bit this year and give something else for Valentine’s? 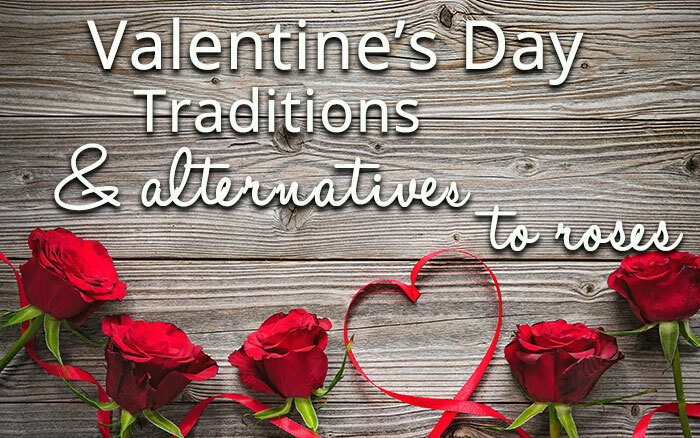 Here are some Valentine’s traditions from around the world, and a few alternatives to roses that you can gift this year. 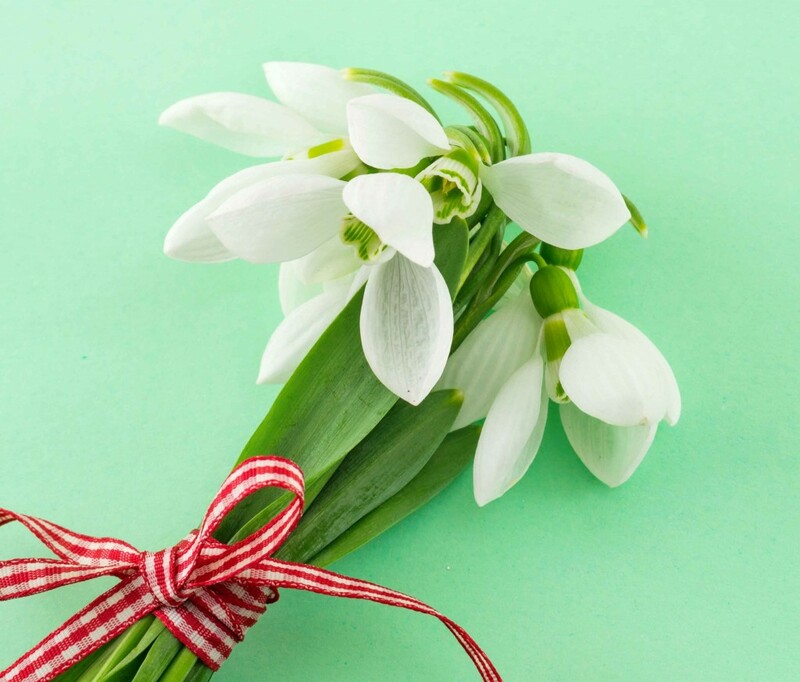 In Denmark, for Valentine’s, loved ones exchange pressed snowdrops in notes or cards. Men also give women a letter that consists of a rhyme or poem. 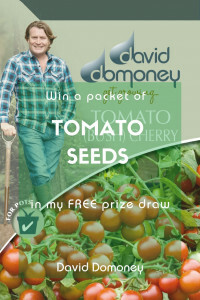 It’s usually anonymous and if the woman can guess who sent it, she’ll get an Easter egg at Easter! They spoil one another in South Korea! 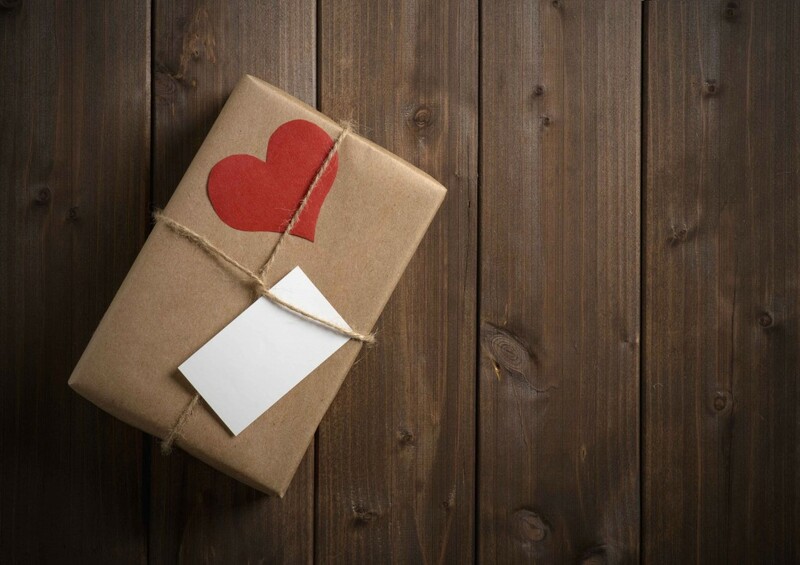 Valentine’s runs over two months, beginning with a month of women giving men lots of gifts. Then, the following month, men do the same to the women, but they have to make their gifts better. 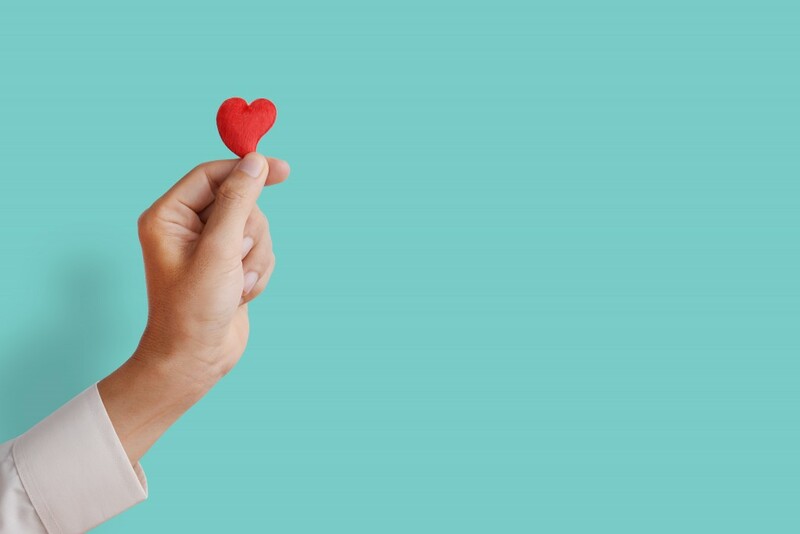 South Africa celebrates Valentine’s with festivals, flowers and chocolates, but women also wear pins with their love interests on their shirtsleeves. In Slovenia, the 14th February is considered lucky for gardening. 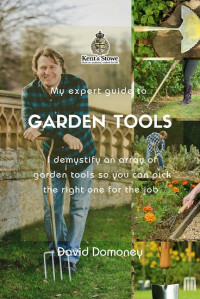 An old proverb states that ‘St Valentine brings the keys of roots’ so lots of people work on crops this time of year. There’s also a tale about how the birds of the fields marry and those who wish to see it must walk barefooted to the bushes. While roses are usually the symbol of love and often gifted on Valentine’s, sometimes it’s nice to gift something a little different. 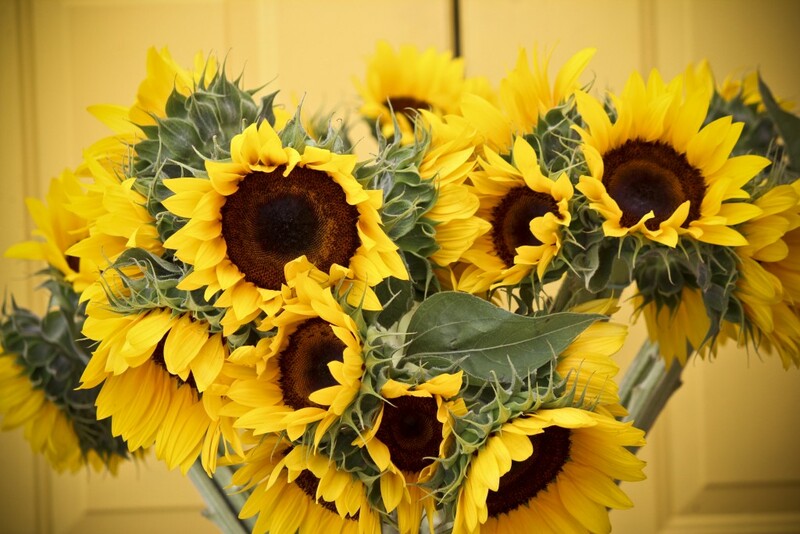 Yellow symbolises warmth and happiness so sunflowers are a great alternative to roses. You can buy them already potted too, so they can last out in the sunshine! 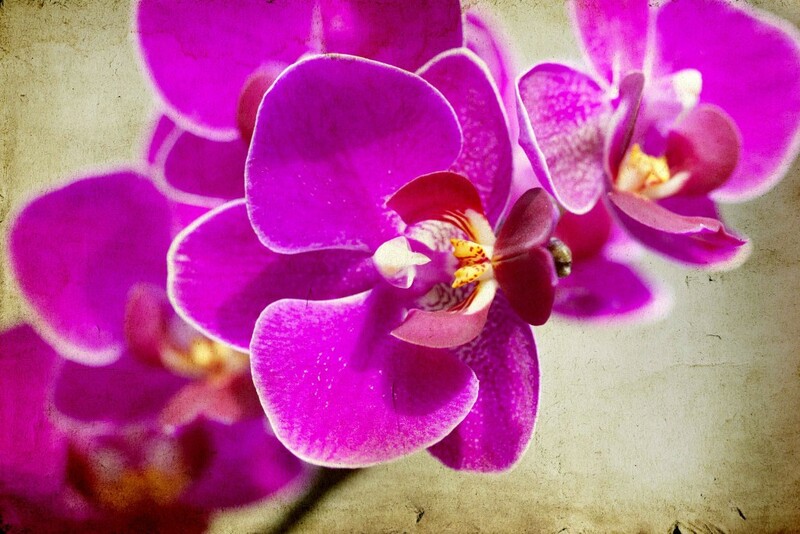 Orchids are a popular plant to give for Valentine’s. 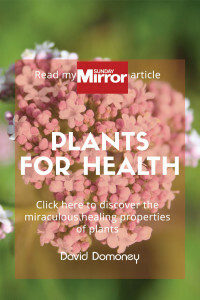 They are great houseplants that will last for ages on a bright windowsill if looked after properly. And orchids aren’t as difficult to care for as people think – they just need humidity! 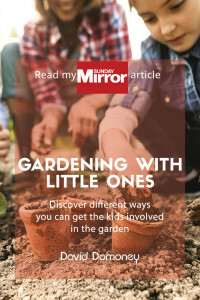 Keep them in the bathroom, or keep the saucer they’re sat on filled with gravel and water. I love peonies. They’re beautiful flowers that come in lots of different colours. 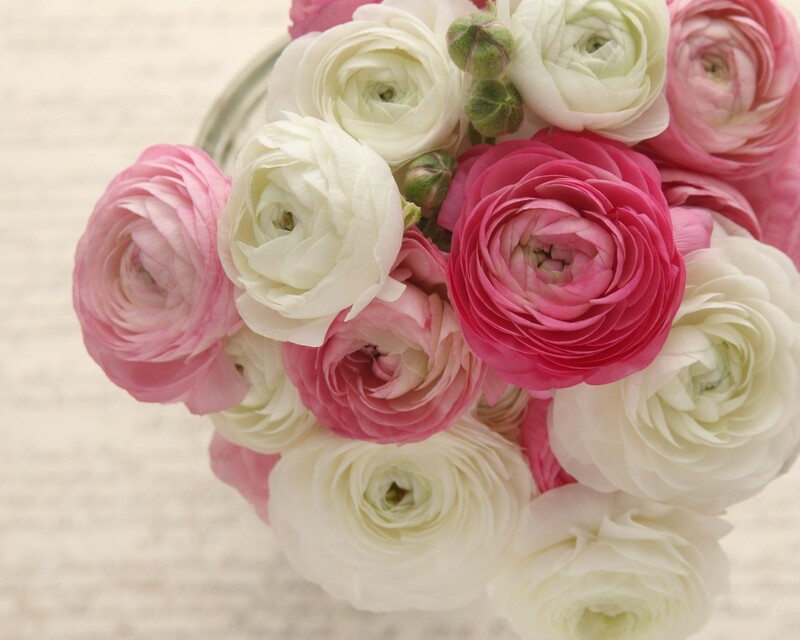 The species Ranunculus is shaped a bit like a rose too and looks just as intricate. 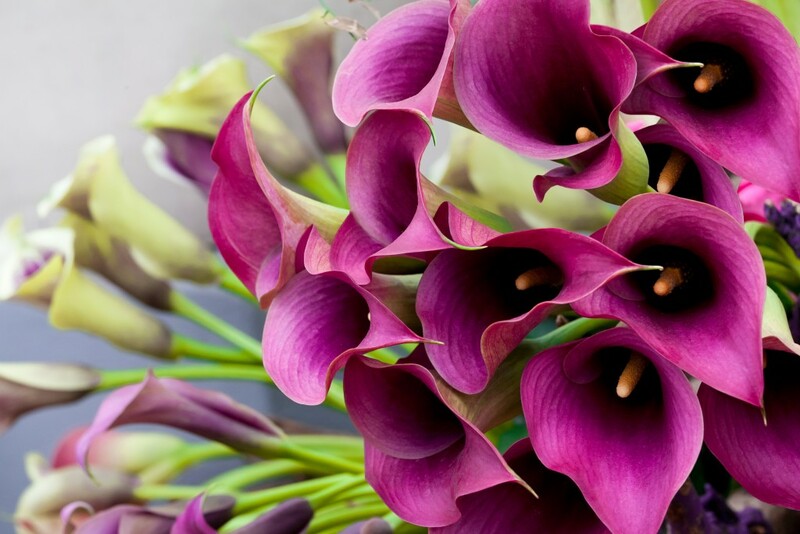 Cala lilies are so elegant, and look great in a mixed bouquet as they really stand out. Give these to your loved one on Valentine’s to make them smile! Who doesn’t love the beautiful tulip? 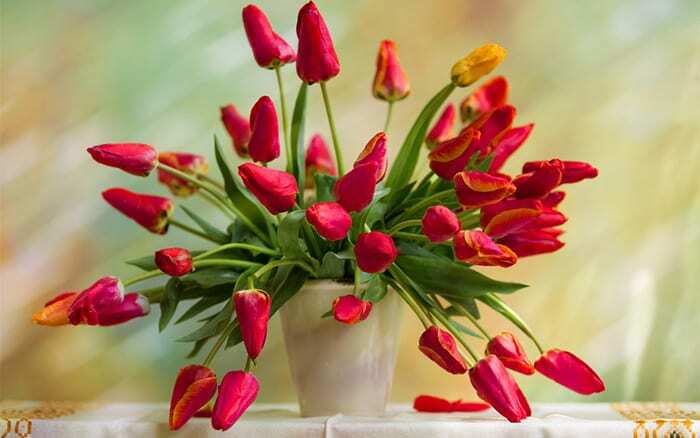 Buy tulips in deep purples and reds that still have the same impact and beauty of roses, but aren’t such an obvious choice.